Nayar Muhiadeen Hamad Ameen Graduated from College of law and political science – Erbil with a degree in political science in 2005, and Graduated from College of Art – Soran University with a degree in English language 2011. Then he completed a Master of political science at the Pune University in 2014. 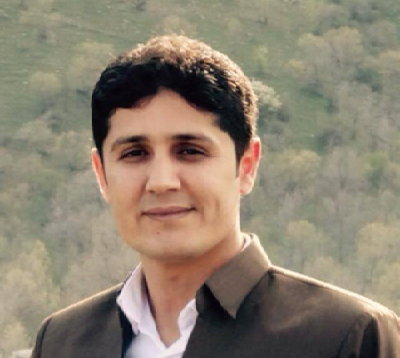 After experience as political science he joined Soran University in 2014. Nayars current role is director of office of vice president for student affairs at Soran University. Nayars research focuses on Foreign policy, State and government.